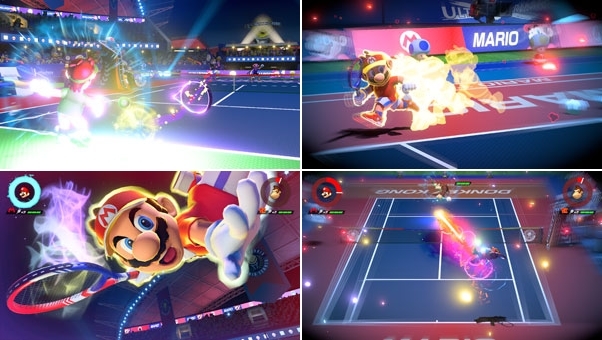 Ahead of today’s Nintendo Direct, Japanese retailer Rakuten Books has leaked several details regarding Mario Tennis Aces. The store page has since been taken down, though we suspect it’ll go live again after the Direct. 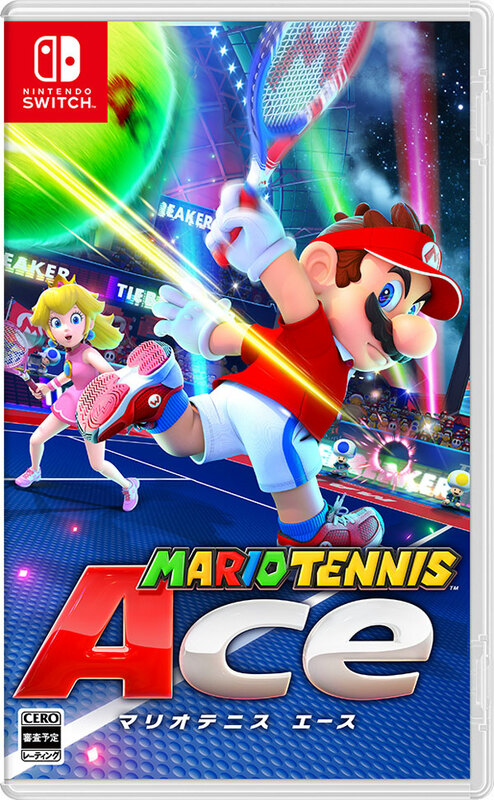 You can see the game’s Japanese boxart above; Rakuten also listed the game’s release date as June 22nd. 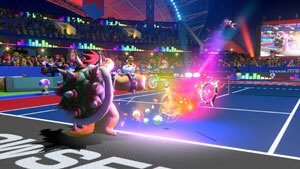 Some screenshots could also be found on the store page, which revealed several new playable characters. Head past the break to find out more. 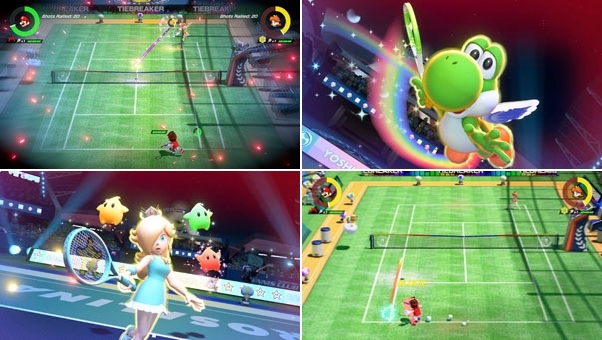 The screenshots show that, in addition to Mario, Luigi, Wario and Waluigi, Yoshi, Bowser, Donkey Kong, Peach and Rosalina will also be playable.